Using the newest and the most heavy-duty commercial equipment available today. Charley Anderson, owner of Anderson Lawn Care, LLC, has been in the Lawn Care business for over 16 years. His knowledge of lawn care stems fro m lawn installations to complete ground maintenance. 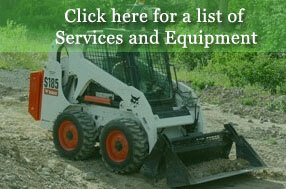 Take a look at our client list, most of them have been with us since Anderson Lawn Care, LLC was established. Lawn Mowing | Snow Plowing | Snow Removal | Prunning | Edging | Mulch | Stone | Tractor Work | Brush Hogging | Lawn Installations| Small Drainage | And Many More Services Call Today for a Quote! Fill out Online form with job details in comment section. "Anderson Lawn Care has been providing lawn maintenance & snow plowing services for our company for years. 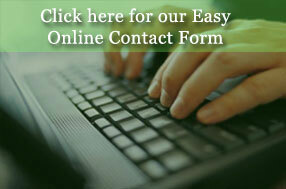 Reliability, quality, and responsiveness best describe the service we have received. If you are looking for a lawn maintenance / snow plowing contractor, whether you are a Residential or Commercial customer, you should consider Anderson Lawn Care"
Proudly Serving Middletown, Durham, Cromwell, Middlefield, Rockfall, Meriden, Portland, Rocky Hill, Haddam, Higganum, Glastonbury, and Wallingford.